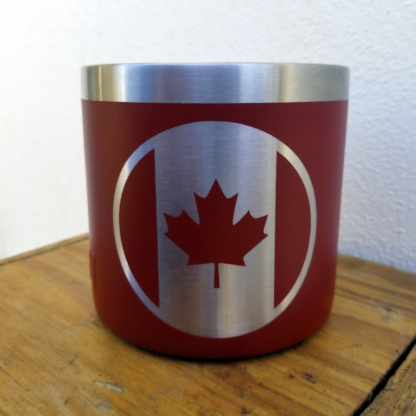 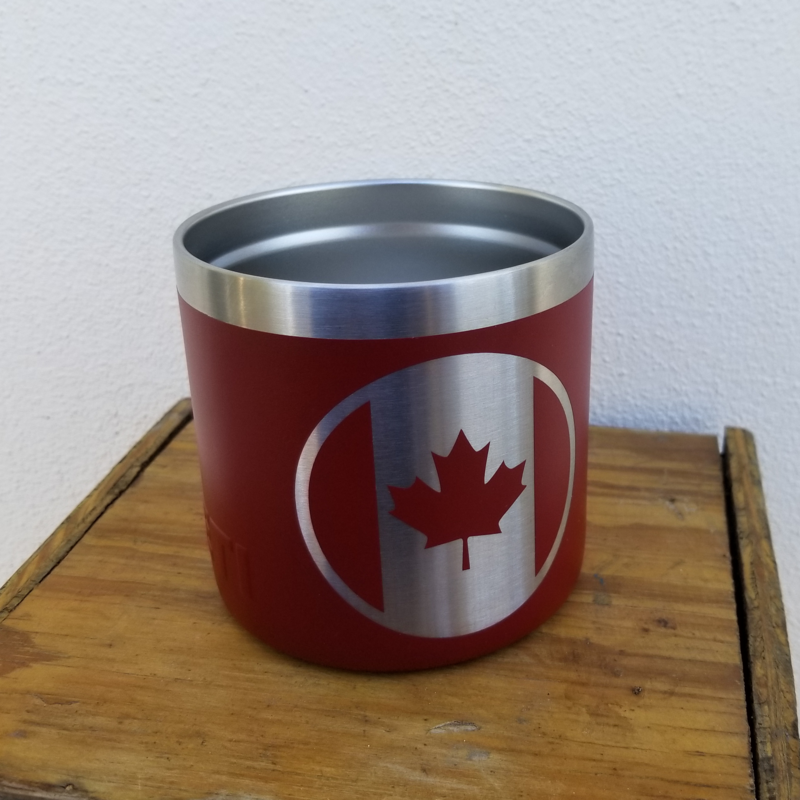 Celebrate Canada with this mug! It has a handle for convenience. Celebrate Canada with this mug! 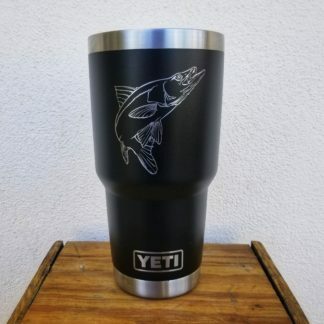 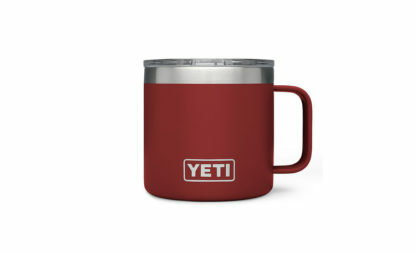 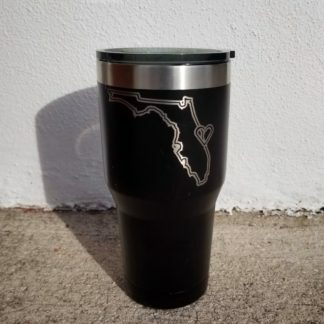 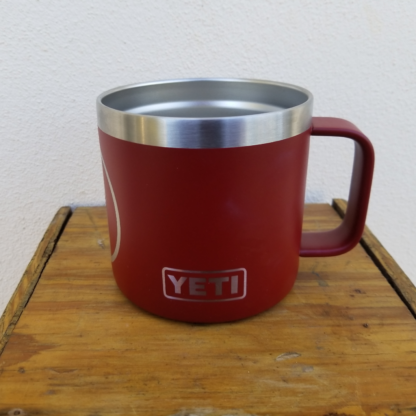 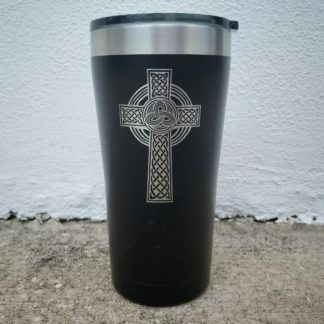 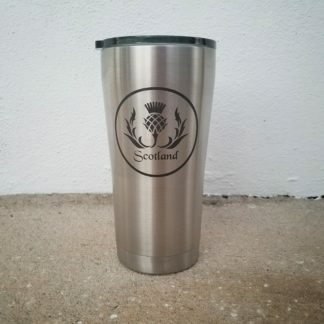 It has a handle, holds 14oz, and is powdercoated. 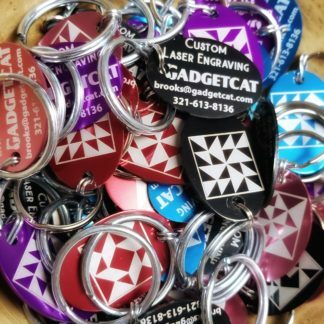 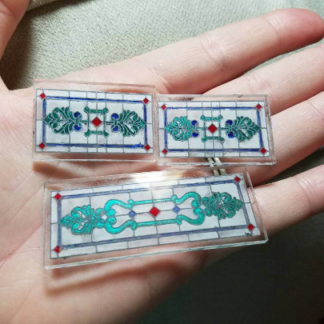 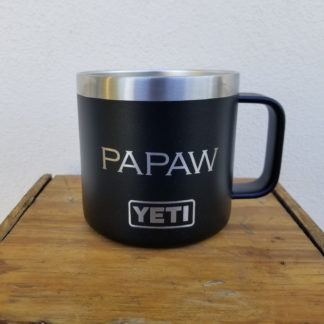 Can be personalized with a name.